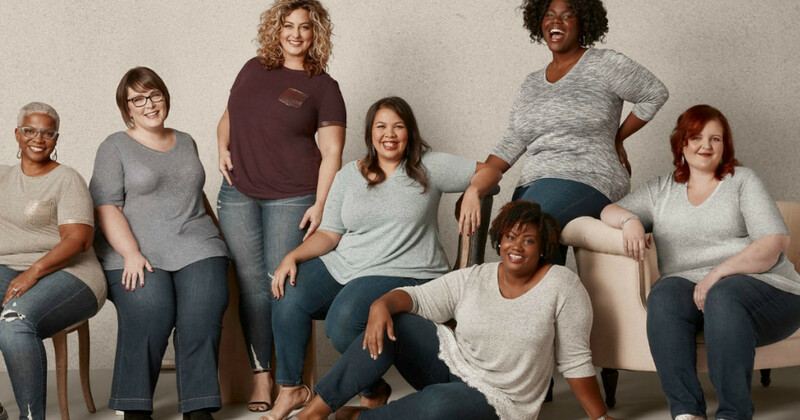 Savvy Spending: Free Lane Bryant $10 off a $10 in store purchase with Text! Free Lane Bryant $10 off a $10 in store purchase with Text! You can sign up for Lane Bryant text alerts and receive a $10 off $10 in-store purchase mobile coupon! Just text DIVA to 552255 to sign up for Lane Bryant special text offers! If you are already a subscriber, text STOP first and then text DIVA. My coupon is valid through 3/23!